Youth leaders from East African region deliberate on #YouthAgenda. In another case of the “elders know better”, Kenyans are surprised with the latest establishment where the Chief Administrative Secretary (CAS) of the Ministry of Public Service, Youth and Gender Affairs, Rachel Shebesh opened the National Youth Mainstreaming Workshop at the Kenya School of Government with mostly older people present. 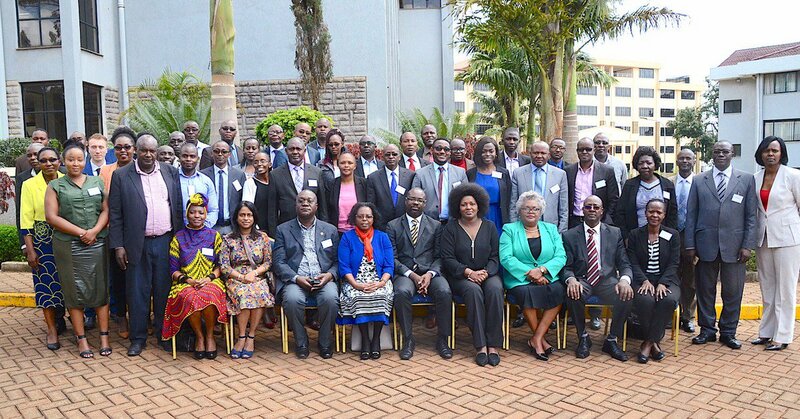 Updating on her social media, Shebesh said that the 3 day workshop brought together youth leaders from the East African region to deliberate on the #YouthAgenda. Kenyans felt like the CAS was mocking them since those who were in attendance did not look any young. Which youths are there? ?am only seeing elderly people….shebesh is it that you don't know the difference between youths and elderly people?? ?you people stop taking us for a ride even if during voting majority stops to think!!! There is no Meaningful Youth participation in the above workshop. You need to involve we young people coz we know our problems and have solutions to our problems.. Please @Rachelshebesh , tell us the definition of youth! All I can see is old and old people!